"Always helpful, supportive and a great source of expertise"
"A great figure in social welfare cases … willing to go the extra mile for her clients"
Polly Glynn is Deighton Pierce Glynn’s managing partner and one of the firm’s founding partners having setup Pierce Glynn in 1997. She qualified in 1993 having trained at Leigh Day and Fisher Meredith solicitors. 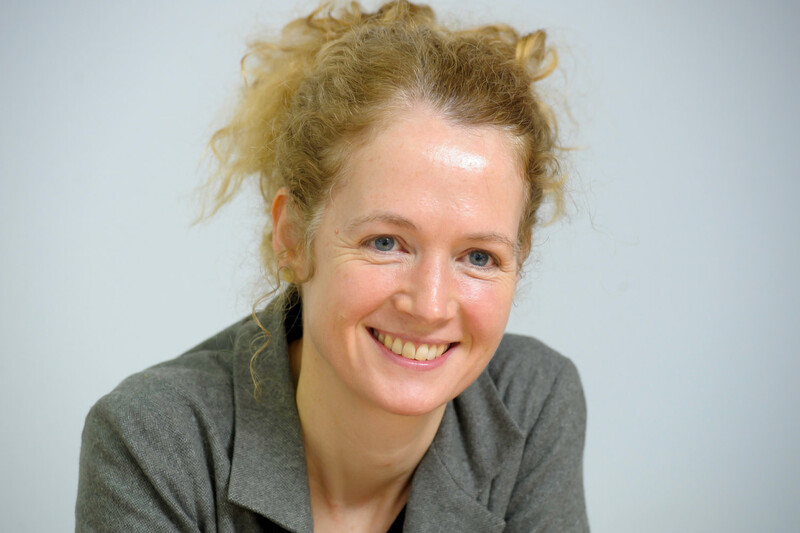 Polly Glynn is a public law and human rights specialist. She has conducted judicial review claims in the High Court and on appeal to the Court of Appeal, and has brought multiple cases before the European Court of Human Rights. She has a broad range of public law expertise. She is currently working on challenges around the EU Referendum and Brexit. Additionally she has set up and is running a scheme with the British Red Cross, the Asylum Support Appeals Project and a number of front line organisations to assist in challenging unlawful decisions made by public bodies which lead to people becoming destitute. Watch below a video describing the scheme. She has extensive experience of discrimination law, acting in the ECHR on a number of successful claims arising out of the discriminatory effect of the UK’s rules on widows’ benefits and tax allowances, and in relation to eligibility for housing. She also acts in relation to Equality Act damages claims. She is also recognised as a leading individual in the Legal 500 directory for her work in Civil Liberties and Human Rights. In October 2018 she was highly commended in the Law Society Excellence Awards. R( MZ) Barking and Dagenham Council – successful challenge to decision and policy of awarding support to destitute families based on Child Benefit rates. R(FM) v SSHD – challenge to decision not to award free school meals to those on section 4 support. R(Friends of the Earth) v Welsh Ministers – challenge to building a motorway through Wetlands in South Wales. R(McCarthy) v Basildon Council – high profile challenge to eviction of travellers from Dale Farm Traveller site. Bah v UK – challenge to European Court of Human Rights concerning a parents eligibility for housing assistance where a child is ineligible on immigration grounds. Doran v Secretary of State for Communities and Local Government (Court of Appeal) – development of green belt for use as a gypsy and traveller caravan site. R (Adow) v LB Newham (High Court) – outsourcing of medical assessments for housing applicants was unlawful. R (Guiney) v LB Greenwich and Charlton Triangle Homes (Interested Party) (High Court) – unlawful failure to consult before granting planning permission for major development. Owens v The United Kingdom (European Court of Human Rights) – damages for non-payment of benefit in breach of Article 14 of the human rights convention. Hobbs Richard Walsh & Green v UK (European Court of Human Rights) – unlawful discrimination regarding tax allowances for widowers. R (Mani) v Lambeth LBC (Court of Appeal) – local authority obliged to assist disabled, destitute asylum seeker. R(B) v Lambeth LBC (High Court) – unlawful failure to provide after care services under Mental Health Act.